Get the kids all ready for their exciting first day at nursery with Heart and Home! We supply everything you will need for the nursery school from trousers, skirts, jumpers, polo shirts, school bags and iron-on name tags. 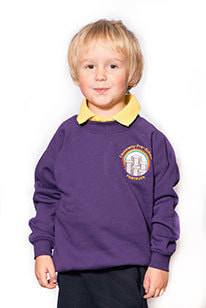 Trutex school wear is top quality and withstand all the regular washing that is associated with nursery school life! 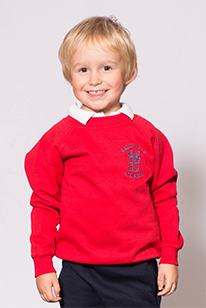 Our pricing and quality is unrivalled – so look no further than Heart and Home for all your nursery uniform needs. Click on the image below to see what your nurseries uniform requirements are. 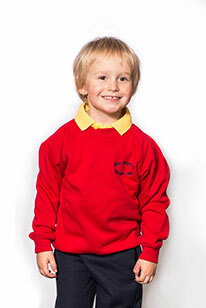 We use Trutex school wear for the majority of our primary school uniforms, but also stock a range of other brands.